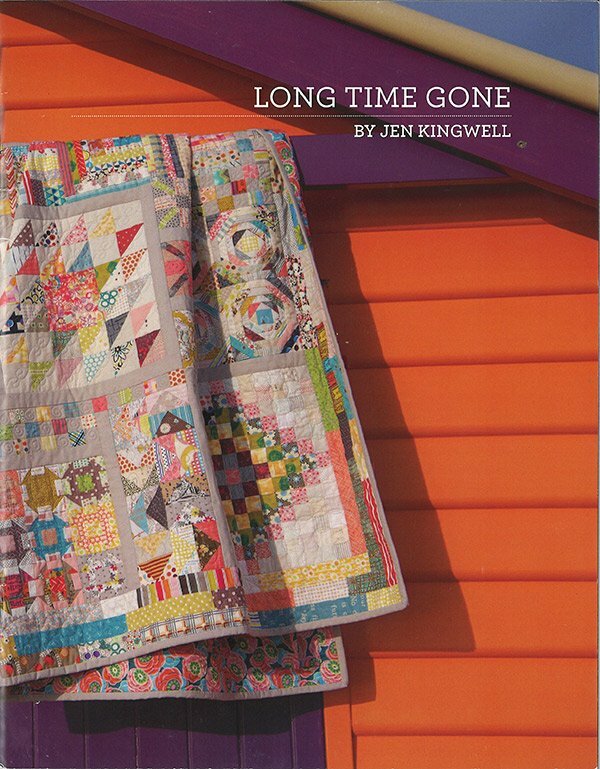 Come join the fun in this monthly group and make the Long Time Gone quilt by Jen Kingwell. At each class, Annette Plog, author of True Blue quilts will walk students through a block or two, showing construction tips and shortcuts, and help choose fabrics. This wonderful quilt combines modern and traditional fabrics, but students can use any style of fabrics they wish. In each class we will cover construction of a different block and the students can show off their completed blocks, too. At the last class, we will put it all together and you will have this wonderful, scrappy Jen Kingwell creation! The pattern book is required and is included in the class fee at a discounted rate. All classes will be held on the second Saturday of each month with the exception of January, which will be held on the third Saturday. No classes will be held in July or December. Requirements: The pattern book is required and is included in the class fee at a discounted rate. 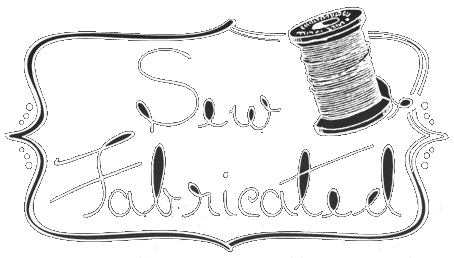 Instructor Bio: Annette Plog Annette has been sewing since she learned how to make doll clothes from her grandmother, Louise, who also taught her how to embroider, paint, and garden. Annette took her love of sewing and designing into her teens when she created her own clothing. After her children were born, she learned how to smock and made outfits for them until they outgrew the style. Since Annette loved hand sewing, friends encouraged her to learn how to quilt. She learned, with the goal of making quilts that would someday be family heirlooms. Her mom, Jacque, had instilled in Annette the love and appreciation of antiques, but because most of their family quilts and heirlooms were stolen or destroyed, there were no antique quilts to be passed down. It seemed the perfect void to fill. In 1997, a talented group of ladies asked Annette to join their block-exchange group with the purpose of reproducing antique quilts. The group, known as the Nineteenth-Century Patchwork Divas, would choose a quilt, have a block exchange, and a wonderful scrappy reproduction quilt would be the result. Because choosing the reproduction fabrics specific for the time period was important, knowledge of antique fabrics was necessary. Annette learned about antique fabrics through classes, reading, and talking with antiques dealers. She has learned so much since joining the group, but the learning never ends. With each block exchange, there is more to learn whether it is finding the right reproduction blue for an 1870s quilt or perfecting a Y-seam.